When I heard that we were ordering boomwhackers for PERC, I was a little confused. What in the world is a boomwhacker? 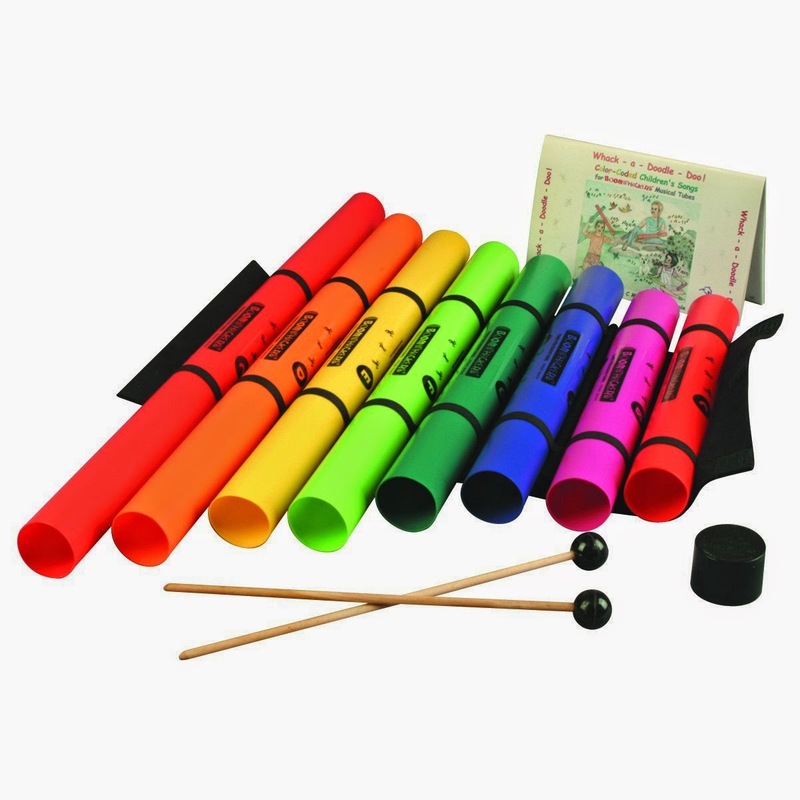 Boomwhackers are tuned tubes that make notes when you hit them, kind of like a xylophone. This is a great way to teach kids the rudiments of music, as well as the physics of sound (why do long tubes make lower pitches than short tubes?). They are now available for checkout at PERC! Pixy Cubes can be combined lots of ways to make different pictures. 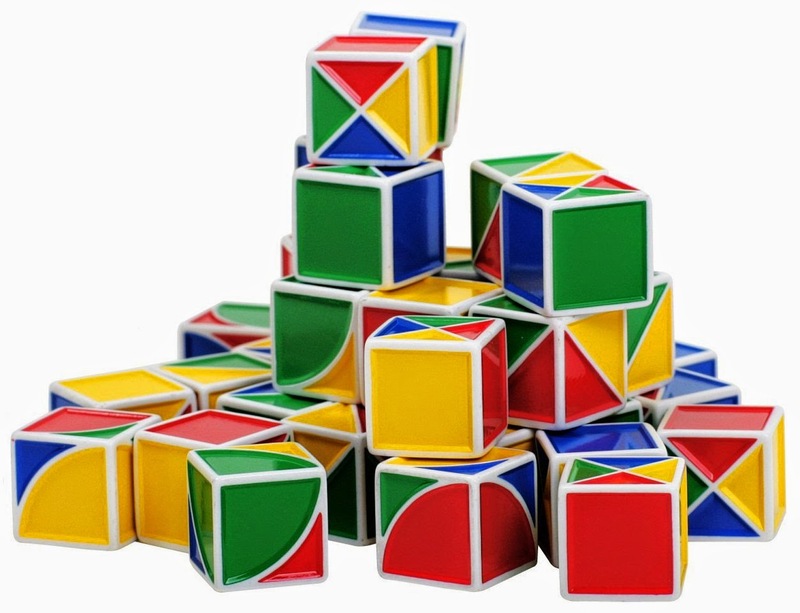 Watch your kids use logic to put the patterns together. 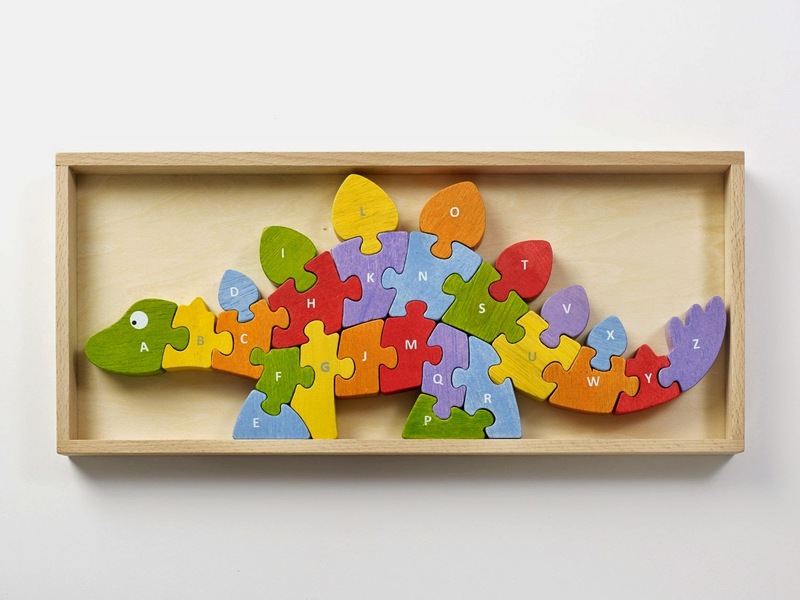 This A to Z dinosaur puzzle has uppercase letters on the front and lowercase letters on the back. He's fun to put together, and comes with his own tray to keep all the pieces in one place.